Coleman camp stoves are designed with the family in mind, and are amazingly easy to use. We never stop thinking up ways to make the food you eat at the campsite the best it can be and the whole camping experience more fun for everyone. 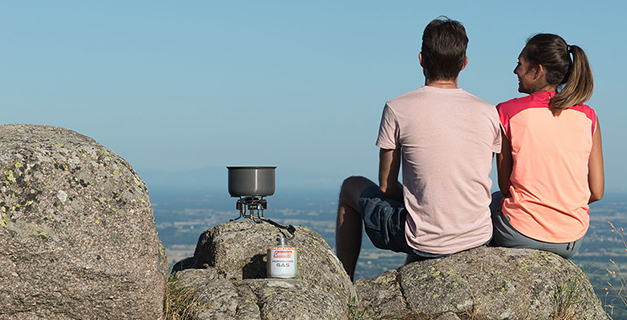 Bringing comfort and light to the campsite, Coleman liquid fuel and gas lanterns are strong and reliable.